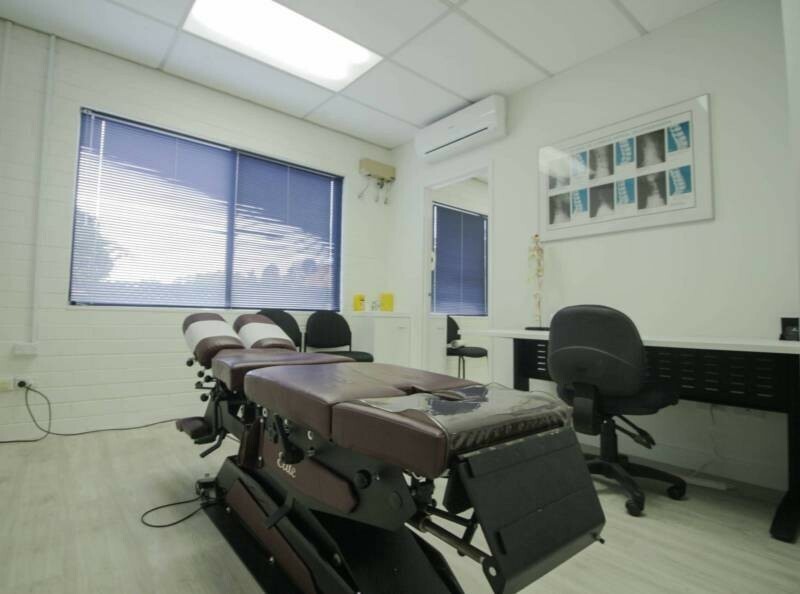 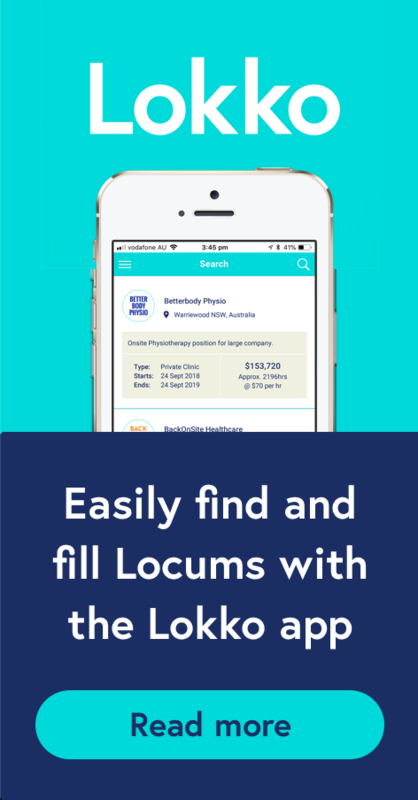 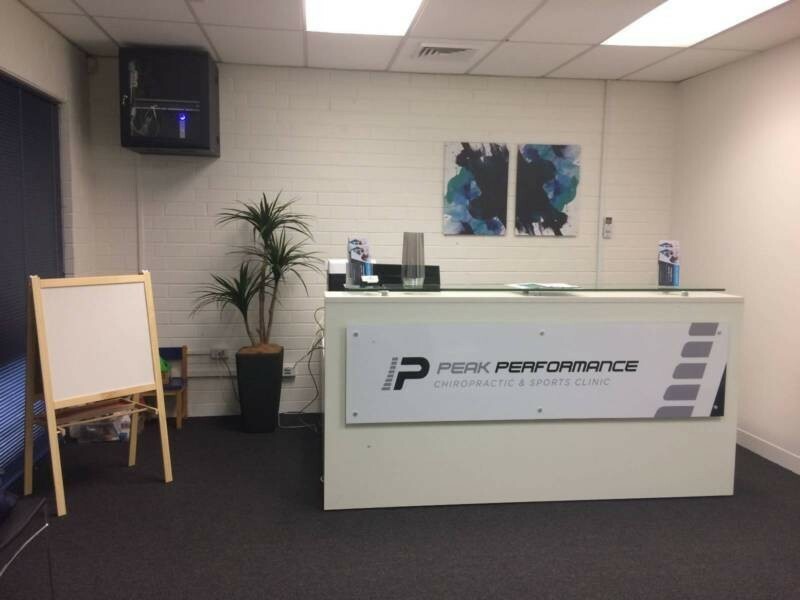 Opportunity for an allied health professional to lease a room in a chiropractic clinic in Duncraig. 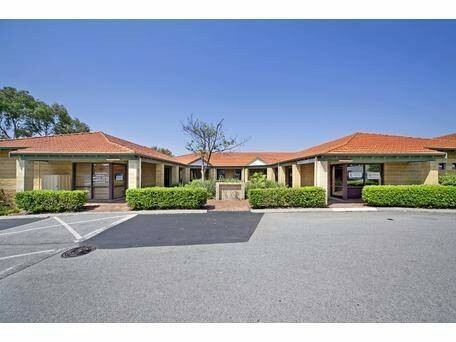 Situated right in the middle of the Glengarry Medical Suites – opposite to Glengarry Private Hospital - Excellent Location!!! 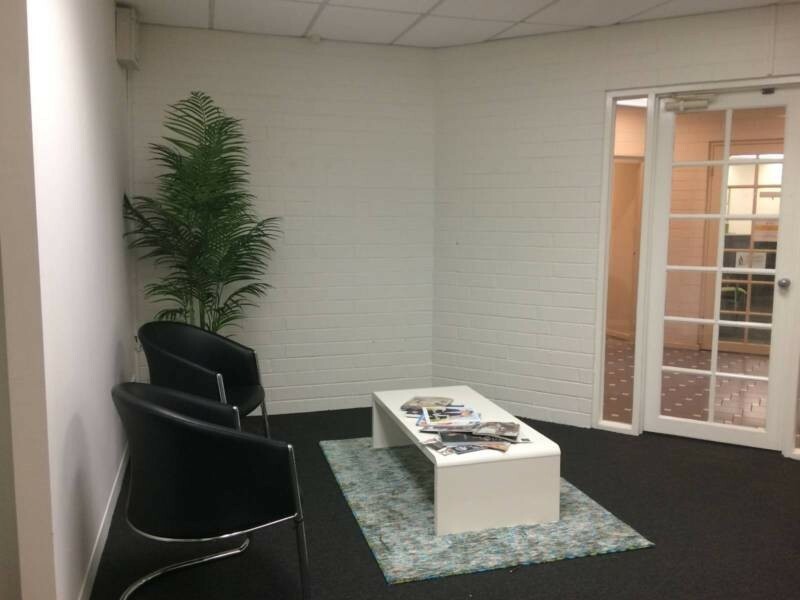 We have a reception area and 2 rooms available on part-time basis. 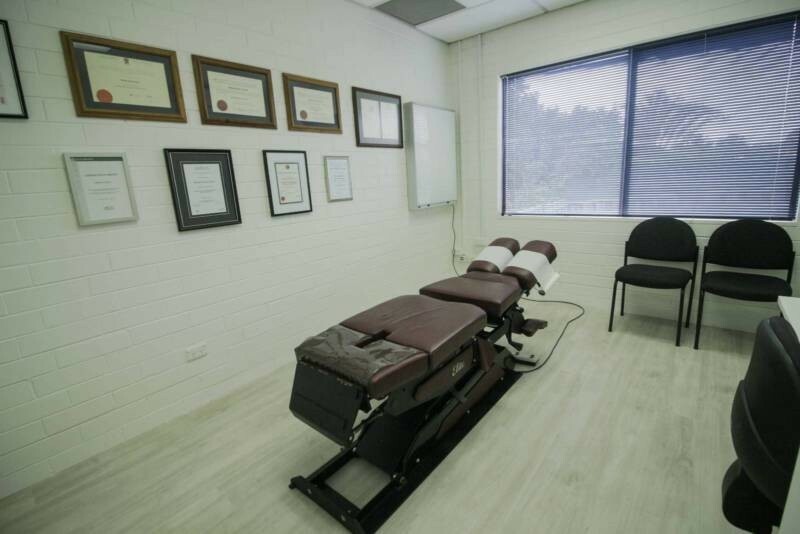 Availability: Most afternoons, Saturday morning and Monday whole day.